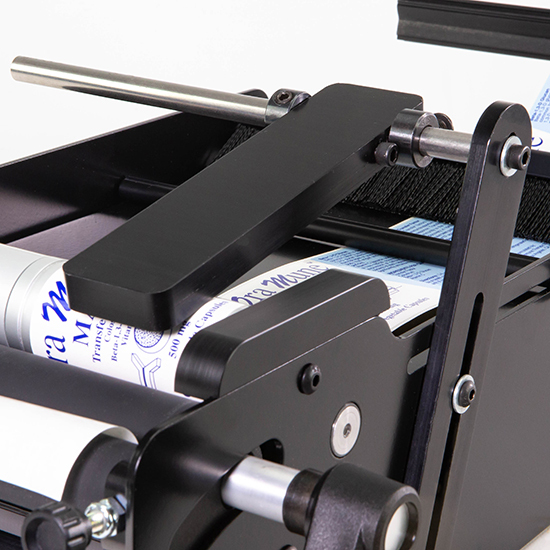 The START International LAB01 manual bottle label applicator applies labels to bottles, cans, jars, and other cylindrical objects from the diameter of a small tube to a one-gallon container. 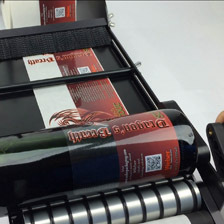 The LAB01 places labels in the same location for accurate and consistent placement. 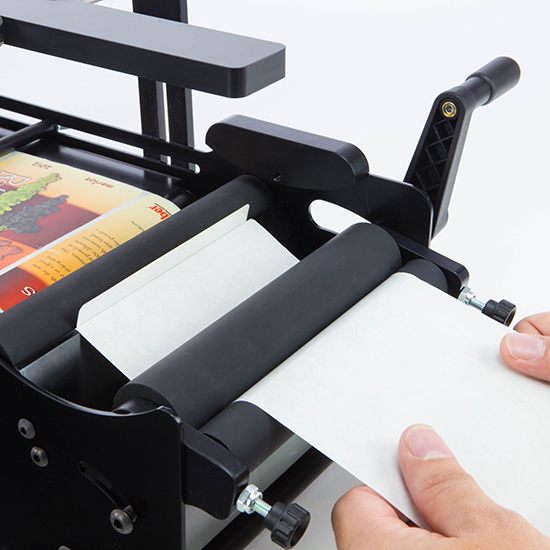 It can be adjusted without tools for different label sizes. The applicator housing is made from powder-coated aluminum for durability. The LAB01 is made in the U.S. 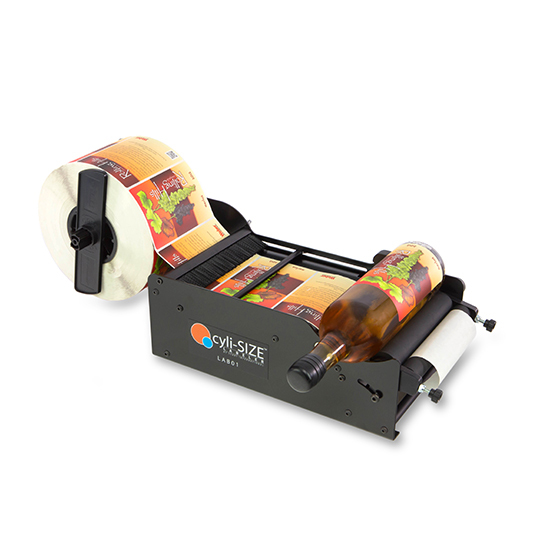 This labeler is suitable for short runs of bottle labeling.